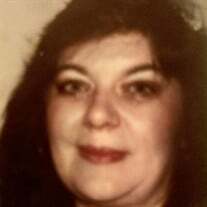 Jeanette Ostrander, 69, of Columbia, MO, passed away on Thursday, March 21, 2019, at University of Missouri Hospital. A celebration of Lide services will be held in July. The family of Jeanette Ostrander created this Life Tributes page to make it easy to share your memories.